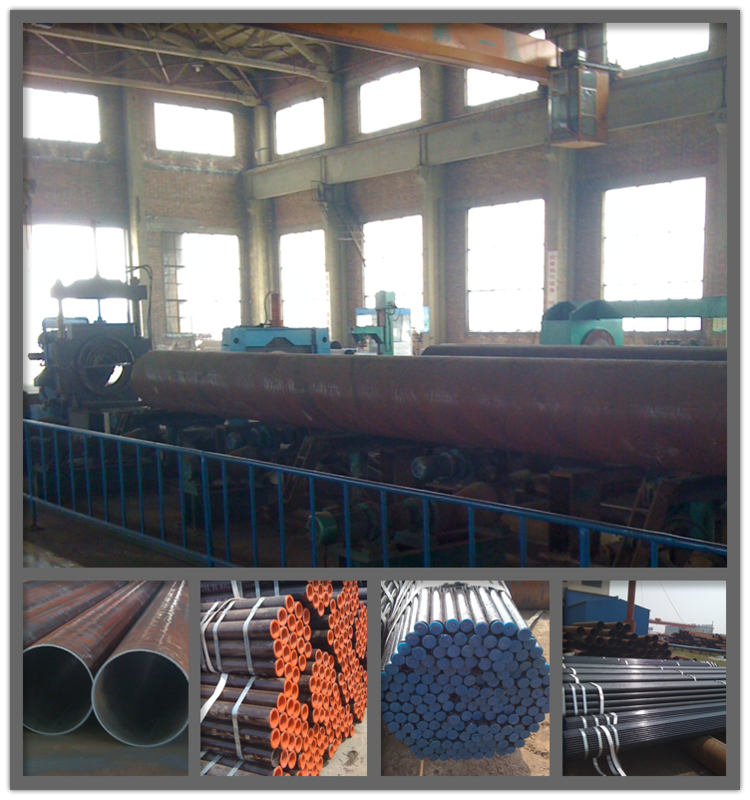 Length :5.8m, 6m, 12m, 14m or any length as customer required. 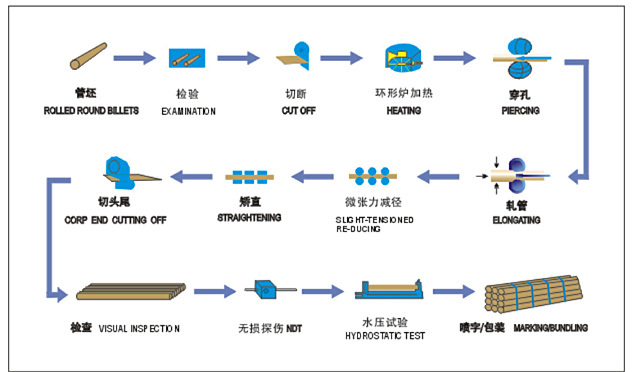 6) Many kinds of standards: ASTM A106 GRA/B/C, ASTM A53 GRB, ASTM A192, DIN17175 st35.8, DIN1629 ST52, ASTM A210, ASTM A179, API 5L GRB. 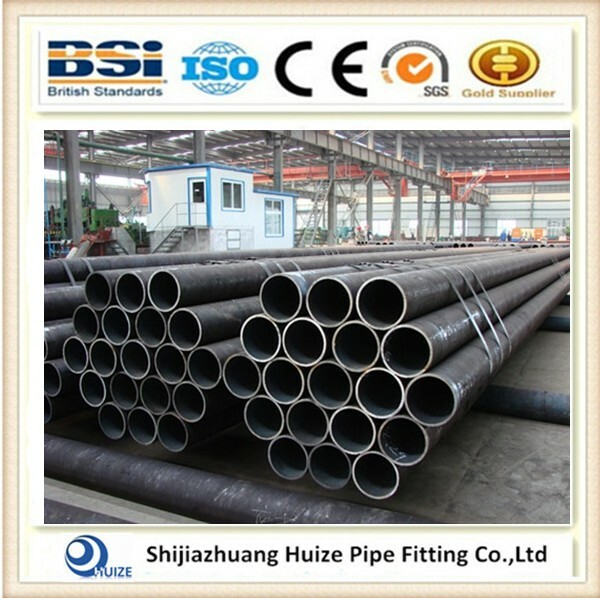 Marking as customer required : size, standard, heat number. 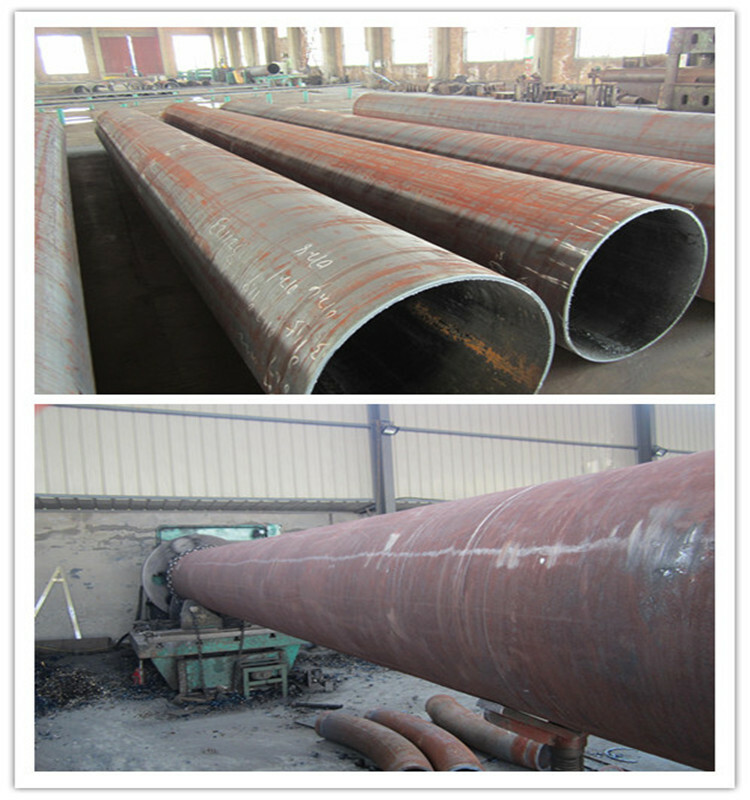 9) Surface: Oiled or black painted in order to prevent rust. 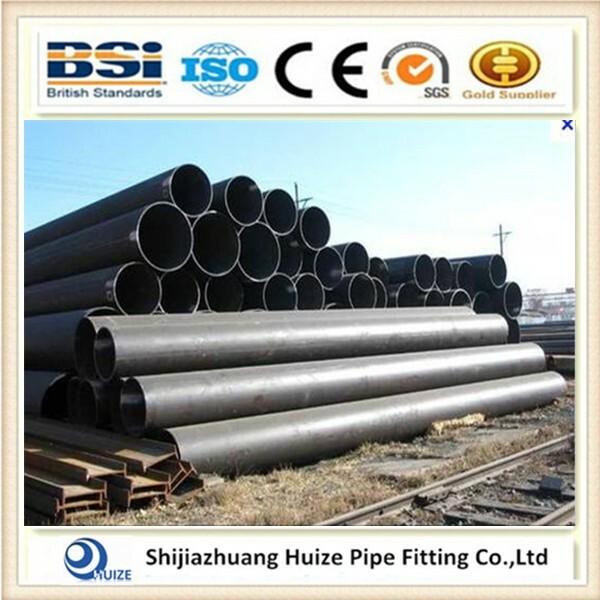 Looking for ideal Black Carbon Seamless Steel Pipes Manufacturer & supplier ? We have a wide selection at great prices to help you get creative. 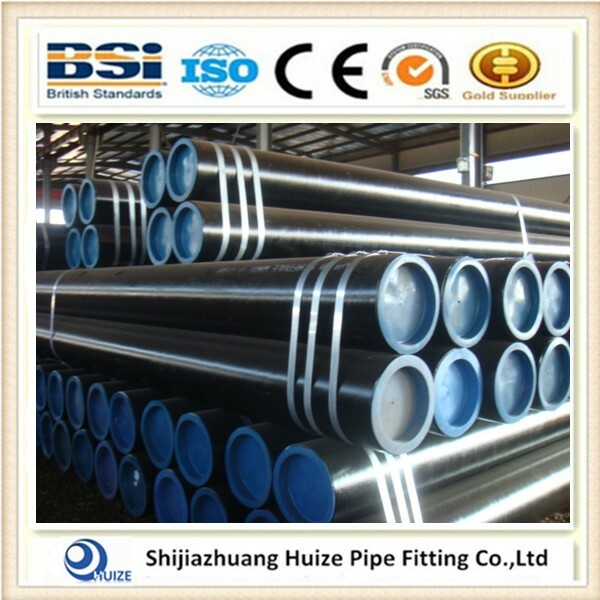 All the Hot Rolled Carbon Seamless Steel Pipe are quality guaranteed. 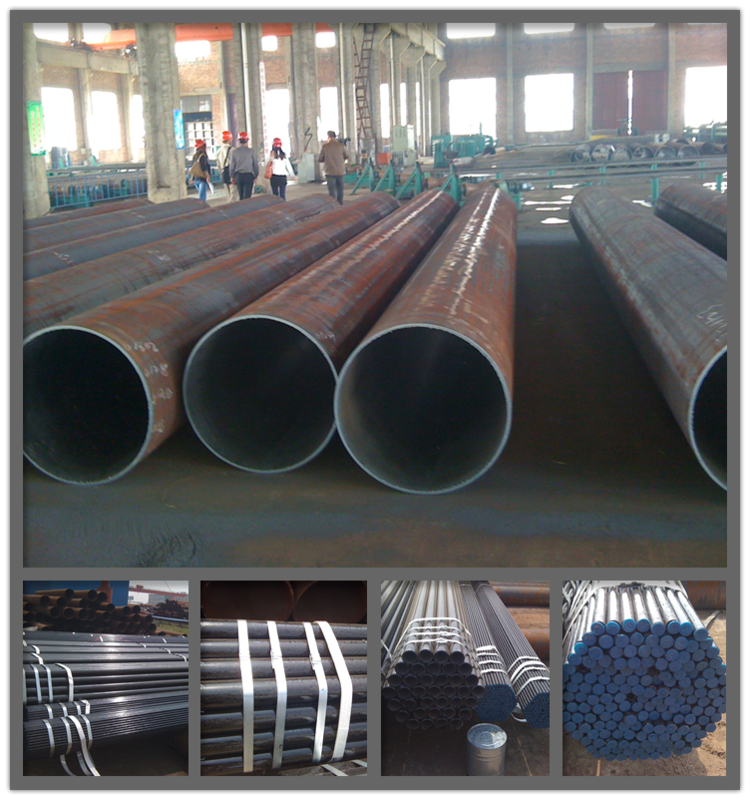 We are China Origin Factory of Oil Well Drilling Tubing Pipe. If you have any question, please feel free to contact us.